An innovative L-key set for hexagon socket screws. Transforming universal hexagon tips by forging technology, HEXtra is able to hold hexagon socket screws tightly, so you are able to operate it by single hand. Fitted in hexagon socket well, HEXtra won't cause notch effect to damage hexagon recesses. 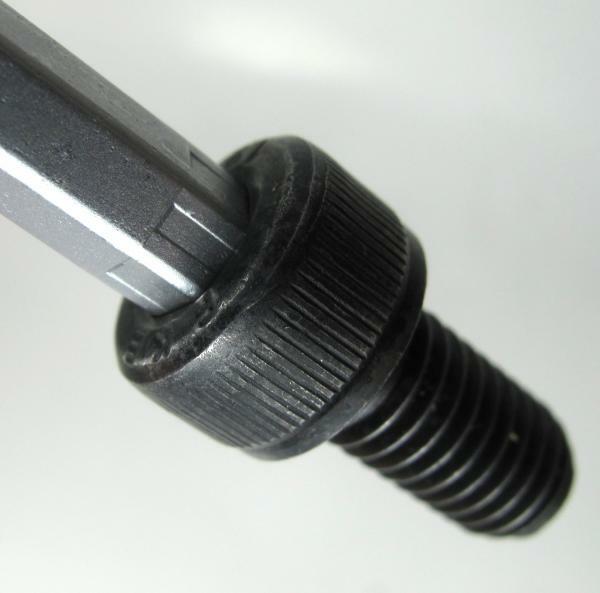 Wider contact area of HEXtra is even able to screw out damaged hexagon socket screws. Hexagon Ball End, also molded by forging technology, allows you to fasten at a 25-degree angle in hard-to-reach places and saves time by quickly funneling tool into screw. Transform your work more effective and easier. Transforming HEXtra L-key set is your best partner.